My name is Ivanna and I specialize in fine art portraiture for maternity, newborn, baby + child and family. As a mom of two little boys, I believe motherhood should be documented along with the little details often overlooked. I love to create images featuring soft tones, emotions and gorgeous light. I strive to create an experience where families can become more intentional with their time together during the session - resulting in capturing beautiful portraits with real and raw moments that tug at your heartstrings. When I am not behind the lens, you can find me running around with my two boys, Oliver + Parker, talking sports with my hunk of a husband, or watching Fixer Upper reruns. 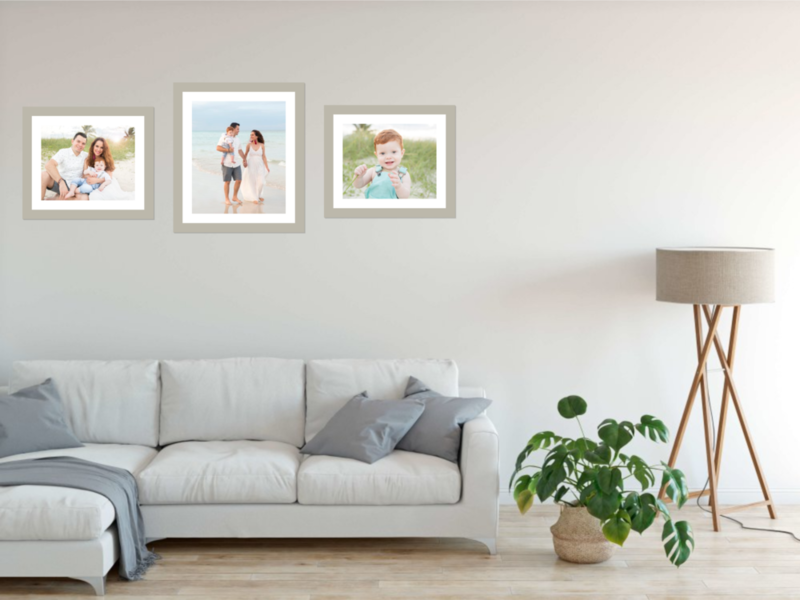 become art for the home you love. Your portrait experience is tailored from beginning to end. I know you are busy taking care of your family, let me take care of the details.